Good learning has to do with atmospheres of hope rather than fear; feeling of adventure rather than sameness; and newness rather than custom. Since 1964, St. Thomas Early Learning Center has nurtured our youngest learners and their families, always with an eye on current research, best practices and an emphasis on love and respect for others and the natural world. At STELC, we believe children best practice life skills at play in a safe, enriching environment. Our playground offers many places for exploration, creativity and calculated risk taking that lays the foundation for confidence in learning and life. Parents are essential part of our school, not only as they visit, teach and volunteer, but also as they support their children's best efforts wth genuine interest and active participation. We seek to be a place in the community that helps families build the skills necessary to navigate the landscape of parenting. 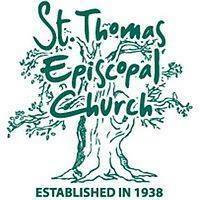 St. Thomas Early Learning Center, a mission of St. Thomas Episcopal Church, serves children age 3 through kindergarten. As a Christian school, in the Episcopal tradition, we worship and learn of God in scripture and nature, as well as through our common humanity. 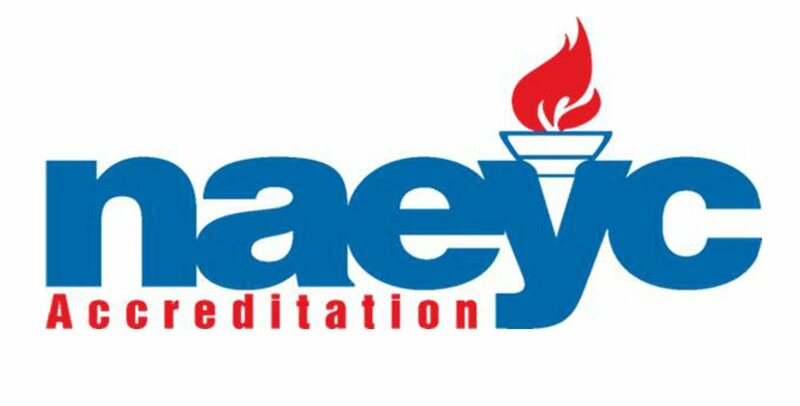 We seek to make each year so rich and full that growth and progress are truly appropriate to the age and individual. At STELC, we believe play is the work of childhood. We structure our day, classrooms, and outdoor spaces to provide for exploration and discovery. Through these experiences, our children work on self-regulation and social skills, understanding physical properties of materials, developing thoughtful questions, and discovering the process of creating something new. We value childhood and the experiences of our children.